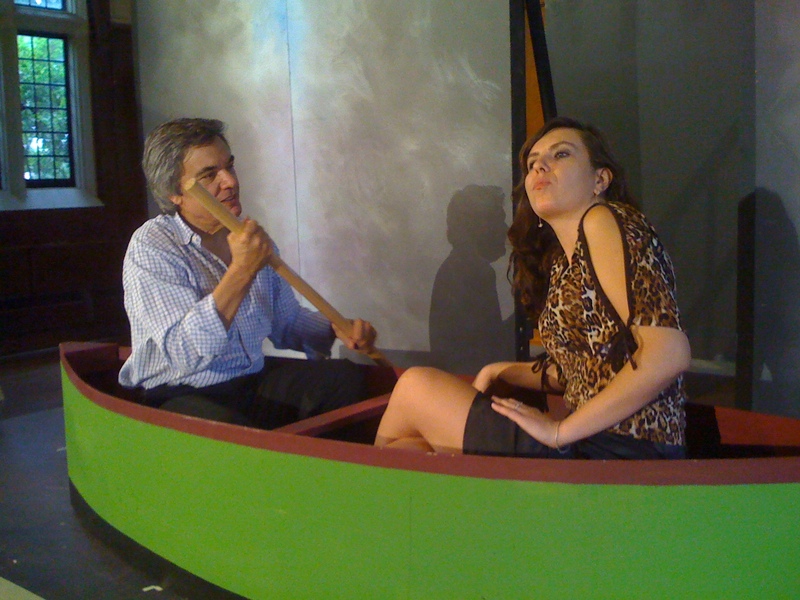 Howard Meyer’s Acting Program, a project of Axial Theatre, Inc., offers training for young and adult actors and playwrights at all levels of experience to over 100 students a year. The guiding principle of the Program is to foster truth in creative expression in a supportive environment with a commitment to individualized attention. 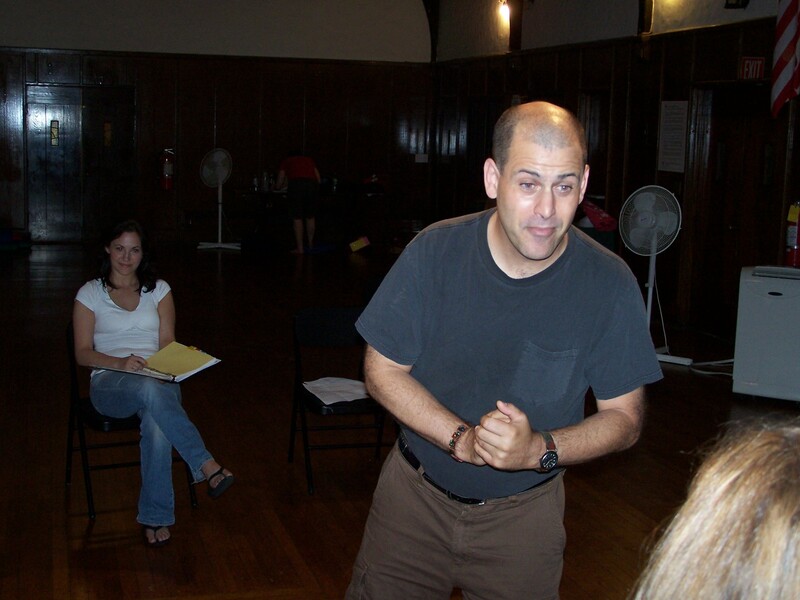 Mr. Meyer started teaching one adult acting class and one teen acting class in Westchester in 1994. Today, there are four levels of adult classes (beginner through Master), a teen, and adolescent class and a playwrighting class taught by four year-round instructors, in addition to supplementary workshops all taught by specialists in these disciplines. The teen and ‘tween’ classes meet weekly each semester. Aspiring actors age 16 and up join weekly beginner, intermediate or advanced acting classes based on prior training and experience. Supplementary offerings include workshops in improvisation, voice and movement and auditioning technique. A NYC casting director is available to offer beginning professional actors from our program career advice. A vital part of their development, twice a year, The Program offers their intermediate and advanced students an opportunity to perform in front of a live audience. The winter performance features monologues and the summer performance features one-act plays. Axial Theatre playwrights offer original plays and monologues to be presented in these student shows, giving the students the opportunity to collaborate with emerging professional playwrights. The Program is proud to have a very active and engaged link with Axial Theatre, the professional theatre wing of the operation, enabling many students to have their first professional acting experience on the Axial stage alongside the professional company. All of the year-round teachers and most of the specialty workshop teachers are either Axial company members or visiting guest artists of the theatre. At the heart of the Acting Program, as in Axial, is a belief in support, community and collaboration as the basis for personal growth. In addition to the high quality training the Program provides, this organizing principle remains the basis for the success and life enhancing skills that students have enjoyed.